Building a Temple then was not God’s idea! 2 Samuel 7 in the Old Testament of the Bible tells the story of King David considering the building of a Temple, a permanent building to house the Ark of the Presence of God, which since the time of Moses had dwelt in a portable Tabernacle, a tent like structure. Even the prophet Nathan thought it to be a good idea, until God made it clear that it was not yet time. We read on that many years later the task fell to David’s son Solomon. When God spoke to me about Chelmsford 24-7, I envisaged for the future a permanent Prayer Centre, but in the last few weeks I have become convinced that God is also saying, not yet. I know it was God who sowed my initial thought for our Portable Prayer Space. I was going for coffee with one of my pastor’s and I remember that out of the blue, the thought just hit me! And so it is that we now have a kind of “Tabernacle”, which packs up into a couple of crates and together with a display board, has started to travel around the City, to be a place where the presence of God dwells as we pray over Chelmsford and all manner of other situations and needs. Don’t you realize that all of you together are the house of God, and that the Spirit of God lives among you in his house? 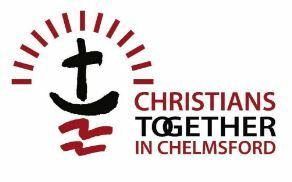 I believe that God wants his Church in Chelmsford to fully realise that regardless of where we meet, or what form of worship or of what tradition we are, we are ALL TOGETHER His House (his Body), a fully portable one, where other’s who do not know him can meet and find Him as we go to them. We must be more aware of what other members of His Church are doing in the City, more active in getting involved with evangelical cross-denominational activities and endeavours, which directly or indirectly spread the Good News of Jesus Christ. 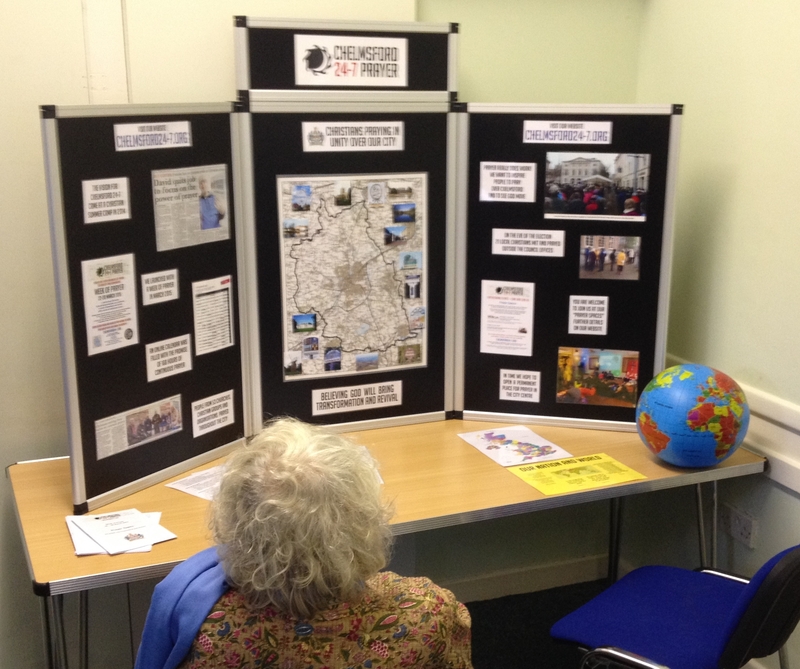 (See Local Christian Events and Local Christian Organisations for some examples of what else is going on in the area outside of Sunday Services.) All of these groups or organisations would love to have your support, both physically and not least in prayer. And prayer is the key that will unlock the power and presence of God upon our City and Nation. No Christian Revival in history has happened without prayer and I can safely say that what God has for Chelmsford will not either! 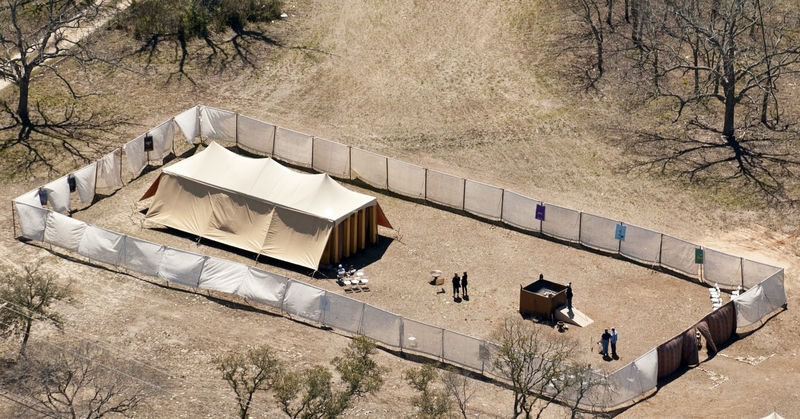 Moses always erected the sacred tent (the “Tent for Meeting with God,” he called it) far outside the camp, and everyone who wanted to consult with Jehovah went out there. (Exodus 33:7 – Living Bible). Please come to our Prayer Spaces, meet with others and with God. Find out what is on His heart for you to do and then with those of like mind, go out into the City, full of the Holy Spirit, and ‘pitch your tent’, so others can meet with him too. 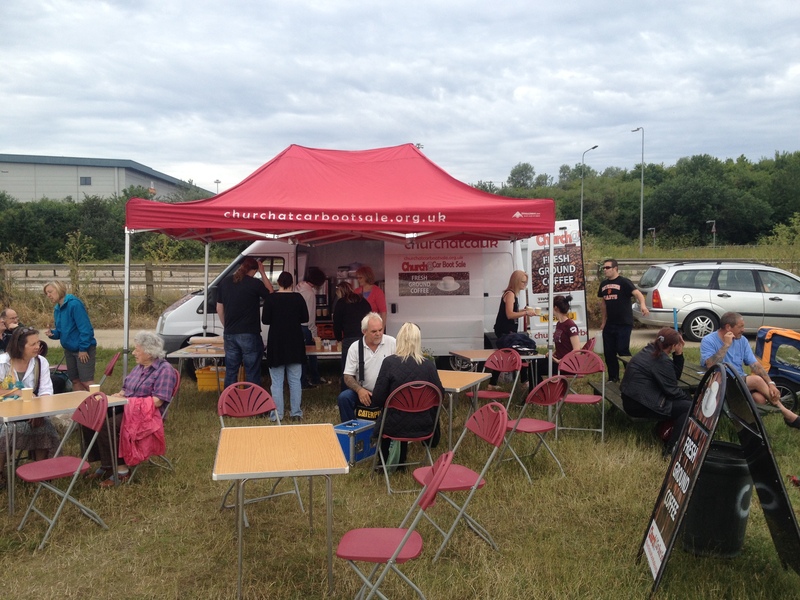 One of the ‘portable tabernacles’ of God’s presence in our City is Church @ Car Boot Sale, which for the last 3 years has set up stall at the Boreham Interchange each Sunday morning April to about October. Manned by Christians from a number of churches in the City, and selling at a great price the best ground coffee and other hot drinks on site, for many of their customers this is the only ‘church’ they are likely to go anywhere near, except for perhaps the usual Christmas, Easter, weddings and funerals. 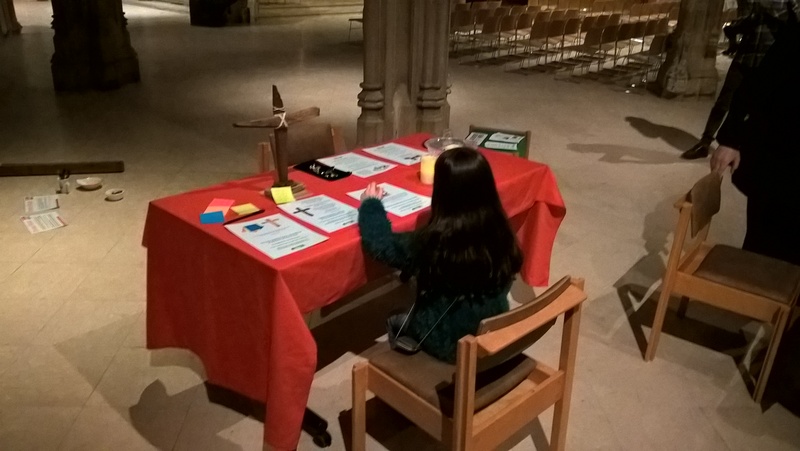 The Team of around 20 people, on a rota basis in two shifts, (6.45-9.30am and 9.30am to midday), faithfully serve and chat to their customers – many now regulars – and often there are opportunities to speak about faith and sometimes to offer prayer. Also, half of their profits go to an annually nominated local charity. In June I was able to visit them for a morning and both then and at a subsequent meeting with their committee on 30 July, we discussed whether Chelmsford 24-7 could in someway team up with them to provide a ‘Holy Space’ – a tent – (indeed a tabernacle), where people would have the opportunity to meet in a more profound way with God. I discovered that there is money available for such a tent and the Boot Fair Organiser is up for it, but at present there are probably not enough volunteers to make it happen. Let me challenge you. I have decided that for the remainder of the season, I will get on board and become a volunteer. Then in 2016, we will see where we go with the ‘Holy Space’ idea. I have said that I will promote what they are doing and encourage others to get involved too. Many of you can easily sacrifice all or part of a Sunday morning to become a team member, just once a month would be brilliant. I am going up there on 16 August for the whole morning… who would like to join me and take a look – I’ll even give the first 4 a lift! 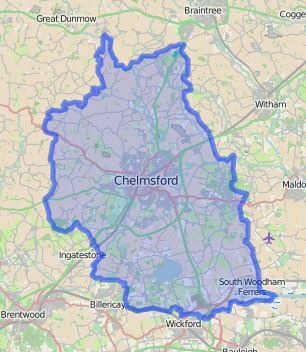 Okay, this is the first time this has been publicly announced, but from midnight Sunday 4 to Midnight Saturday 10 October, we will be asking you to again become involved with Christians all over the City and surrounding area, in our second Week of Prayer over Chelmsford and District. (See here for details of our last Week of Prayer in March). 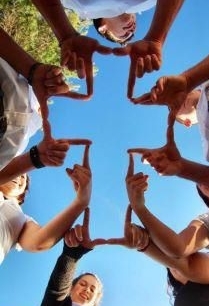 The theme of this Week will be Reconciliation, Renewal and Revival – more will be said about this in due course. Further details of how the Week will work will also be released soon but this time, as well as having “virtual prayer spaces” that you can sign up to where you decide where and with whom to pray, we will also be having some actual Prayer Spaces around the City on a number of occasions throughout the week, which you will be encouraged to come out to . Can I ask you to start praying now that God will motivate many Christians to become involved and that standing together we will see His power released over not just Chelmsford, but this Nation.